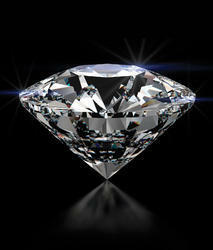 Our organization is engaged in offering a beautiful assortment of White Diamond Cut to our valued customers. These white diamonds are designed by our expert artisans in compliance with the latest trends of the market using optimum quality stones and other raw material that are procured from the authentic vendors of the market. 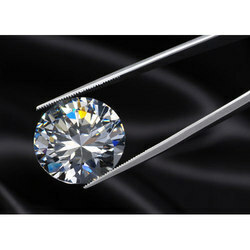 2.00Ct VS2/G Solitaire Natural Round Cut Loose Diamond at Perfect Price. - Clarity: VVS1, VVS2, VS1, VS2, SI1, SI2, SI3, I1, I2, I3 PK1, PK2.